You might wonder who makes their first appearance in Green Lantern #76 to make it such a special comic. Unless you count the first appearance of Appa Ali Apsa (Old Timer) as significant, Green Lantern #76 is better known as the comic that ushered in a new, grittier era for not just Hal Jordan, but the entire DC Universe. For years, Green Lantern had been embroiled in complicated intergalactic warfare and heroism, but the series was slowly losing its fan base. 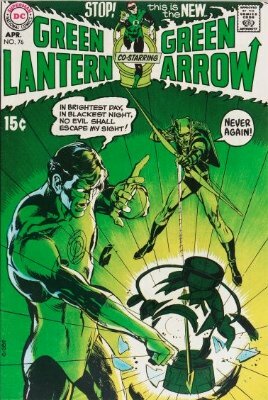 Starting with Green Lantern/Green Arrow #76, DC enlisted writer Dennis O’Neil and illustrator Neal Adams to revive Green Lantern’s career. Taking Green Lantern away from his space adventures and pairing him up with the liberal Green Arrow, O’Neil and Adams started a 14 issue saga that remains legendary today. 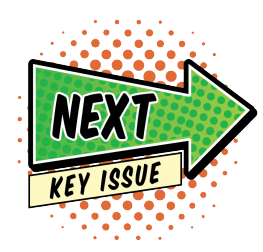 Beginning with GL #76, Green Lantern and Green Arrow tackle societal issues in bold and adventurous ways. O’Neil and Adams’ grittier style of Green Lantern would peak in issues #85 and #86 (Snowbirds Don’t Fly), which depicted Speedy (Roy Harper) shooting heroin, completely changing the tone and boundaries of comics forever. For comic historians, Green Lantern #76 is the starting point for darker, more realistic comics which epitomized the so-called Bronze Age of comics. 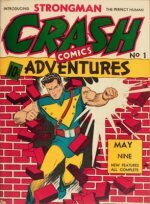 The stories created by O’Neil and Adams were critically acclaimed (but not commercially successful), and represent the period when comics “grew up”. 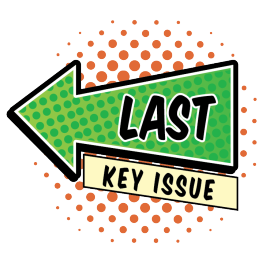 As one of the most important comics in history, Green Lantern #76 has a value to match its fame, as witnessed by the record-breaking 2016 sale of the cover artwork. GL #76 with a CGC grade of 9.0 or higher can easily fetch over $1,000. 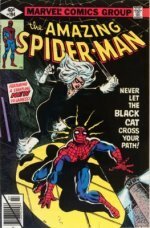 Recently, GL #76 with a CGC grade of 9.6 sold for nearly $7,000! No matter the condition of your GL #76, you have a decently valuable book.